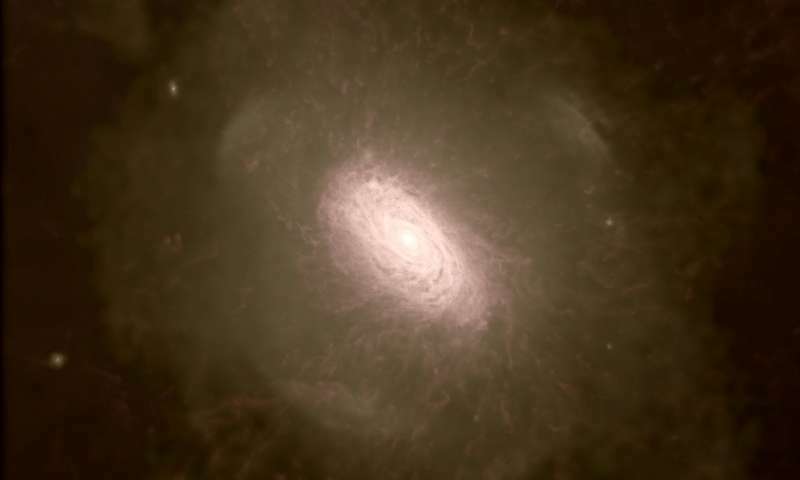 “Before there were stars and galaxies, the Universe was pretty much just hydrogen, floating around in space,” said Benjamin McKinley at Australia’s Curtin University and the International Centre for Radio Astronomy Research. “Since there are no sources of the optical light visible to our eyes, this early stage of the Universe is known as the ‘cosmic dark ages’. “Our finding supports the current model for the evolution of our Universe, the ‘Lambda-cold-dark-matter model’ in which the elementary particles that make up the dark matter drive cosmic evolution,” said Carlos Frenk, Director of Durham University’s Institute for Computational Cosmology.